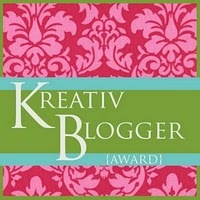 Thank you for the Kreativ Blogger Award!! Thank you so much for an awesome award. I’ve been out of town. My grandmother passed away. 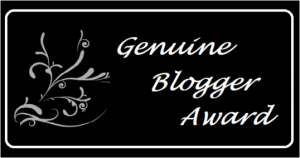 I am very honored to receive this award thank you!